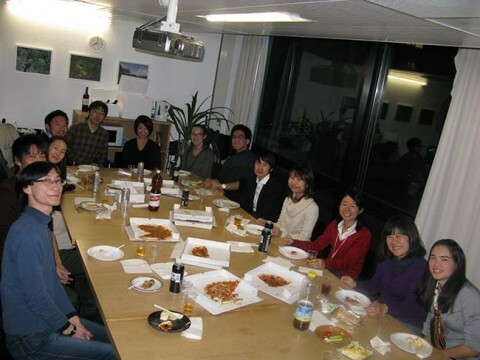 The “Friends of Kyoto in Europe” consists mainly of people that are enrolled or employed at Kyoto University and live in Europe. It is also a alumni network. Since the foundation of the English division in February 2010 academics as well as business men took part in a wide range of activities organized by the association, which has over 200 members. 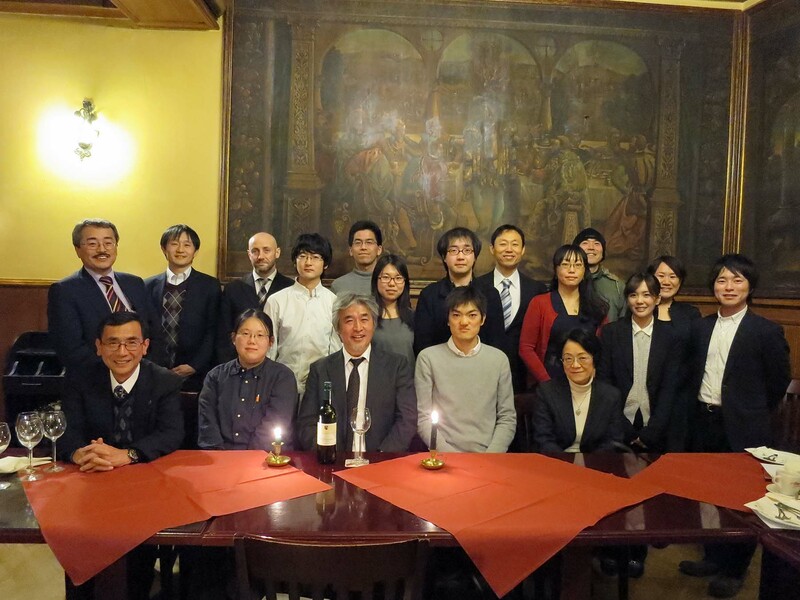 In February 2015 Yamagiwa Juichi (Director of the Kyoto University) took part in a meeting of 20 young researchers in Heidelberg.